Fully Booked Out! 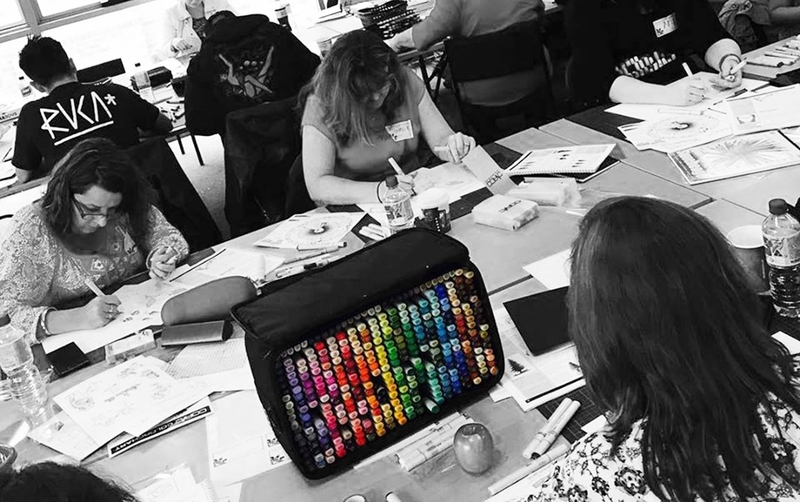 - Dates and locations for the 2018 Australian Copic Certification Program have now been released. Classes will run in MELBOURNE ONLY - Fully Booked Out!